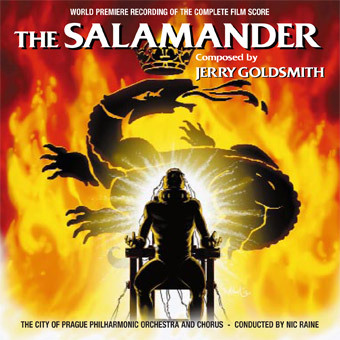 The world premiere recording of the complete score to Jerry Goldsmith’s The Salamander (1981) has been released last week by Prometheus Records and Tadlow Music. A second CD in series of Goldsmith’s classic scores has been recorded with our in-house 85 piece orchestra The City of Prague Philharmonic Orchestra conducted by maestro Nicholas Raine at Smecky Music Studios Prague.  Check out the video below for a preview of track entitled Goodbyes & End Titles!